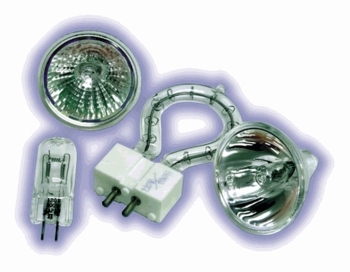 24v/100w halogen lamp. 50 hour lamp life. For Zodiac, Roto-sphere, and other American DJ fixtures.